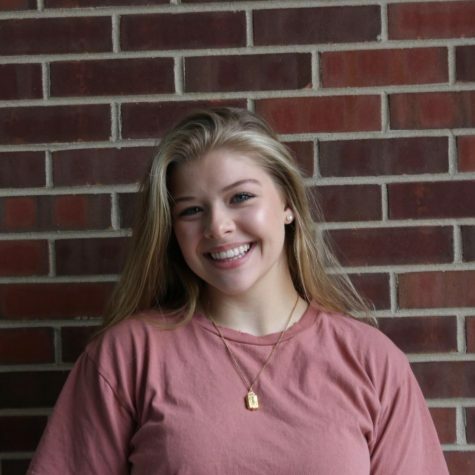 Gracie Weinstein is a senior in her first year of being involved in York-Hi. She is both the sports editor and a reporter for the newspaper. Outside of York-hi, Gracie is an anchor on YTV and is apart of York's girls track team. After a long day of reporting and writing, Gracie enjoys doing yoga and snuggling with her bulldog, Sully.